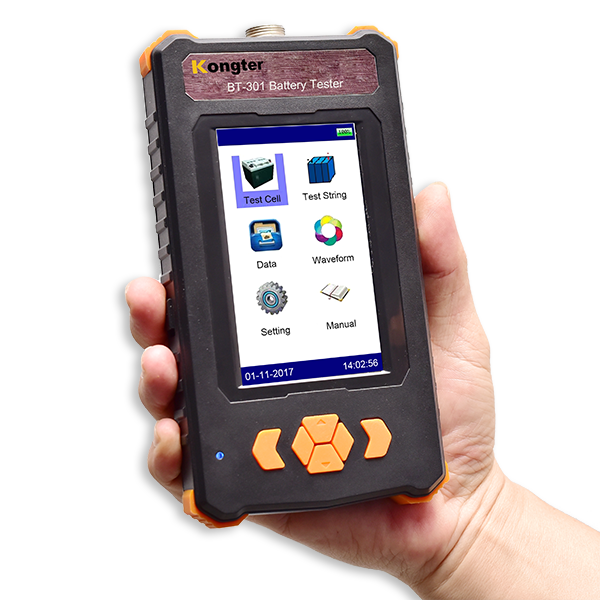 The BT-301 Battery Condition Anlayzer is updated tester which is very effective and economical battery management device for testing battery internal resistance (or conductance) and voltage. It helps you eliminate weak batteries to ensure performance of your battery systems. It is capable for accurate and consistent measurement of battery internal resistance (or conductance) Valve Regulated Lead Acid (VRLA), Vented Lead Acid (VLA) batteries and Ni-cd batteries which are the main composition of standby critical power systems. 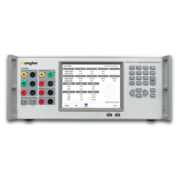 This battery tester is widely applied for service providers, operations and maintenance teams for battery management and measurement to ensure power integrity in various industries. Two units in one, smart switch to measure both battery internal resistance and battery conductance. 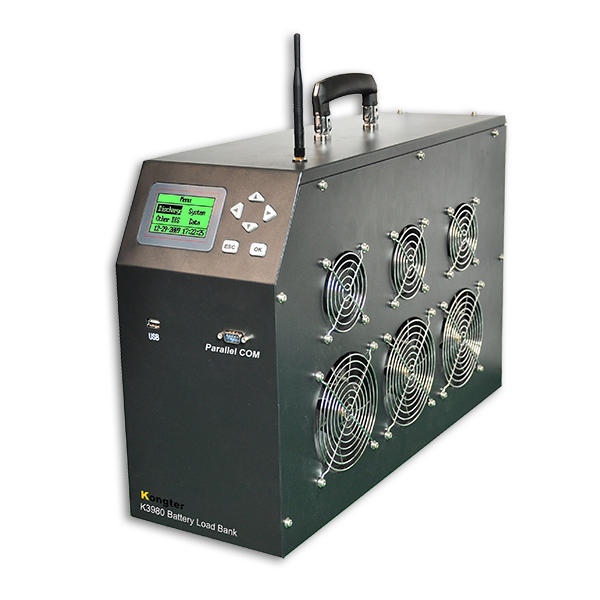 Field proven accurate and repeatable measurement to identify battery health. 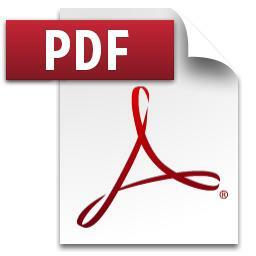 Functional battery management PC software for recording of full battery info and easy report print out. Battery internal resistance tester or conductance tester is much more stable than impedance tester when battery online. 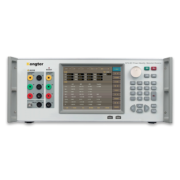 Q: What is the difference among impedance, internal resistance and conductance testing? A: Impedance testers and internal resistance testers are using different method of measurement. Impedance testing is generally injecting a current signal to battery so as to measure its resistance. This is proved to be unstable and inconsistent measurement when UPS batteries are in live condition. 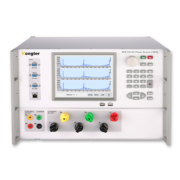 Internal resistance test is generally using DC or AC signal discharge to measurement internal resistance and voltage of battery. Conductance (unit: Simens) measurement is same as that of internal resistance (unit: Ohm). Their relationship is: S=1/R. 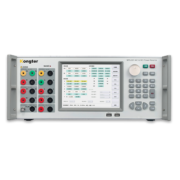 Kongter offers both options of measurement for internal resistance and conductance via discharging a low current AC signal. Customers with different measurement habits can find their right solutions accordingly. 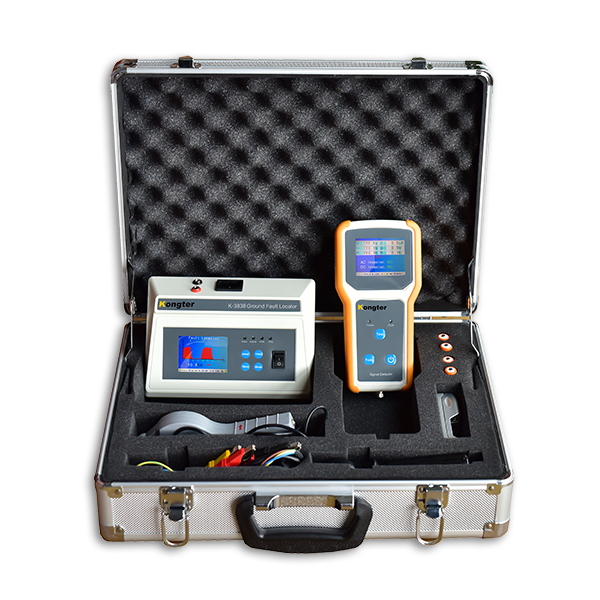 BT-301 Battery Condition Analyzer can also switch between internal resistance testing and conductance testing. Q: Do you use alligator testing clamp or pin probe for measurement of batteries? A: Kongter offer both alligator testing clamp and pin probe for different types of batteries. User can select either as per their need. Q: Can we test Internal Resistance/Conductance of multiple blocks of cell once? A: No, we can not. Because our way of measurement is not the old way of signal injection. 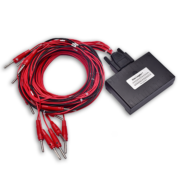 Also, measurement of battery internal resistance or battery conductance is to help users fast detect the consistency of whole battery string and figure out the weak batteries with high resistance (or low conductance). Measurement of multiple cells at the same time will make it difficult to judge which cells are weak. Q: Can I use the battery tester to measure Ni-cd and Lithium batteries? 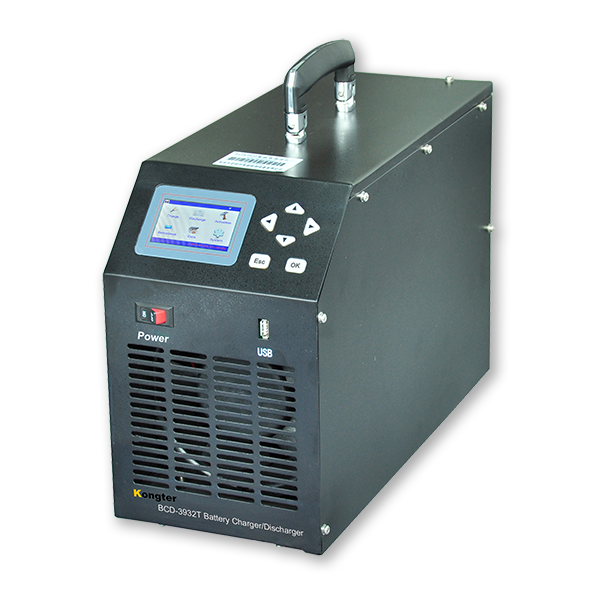 A: Yes, besides standard battery types of 2V, 6V and 12V lead acid batteries, there is customized setting in the battery tester menu where users can add uncommon battery types including Ni-cd and Lithium batteries. Q: How should I connect the alligator testing clamp or pin probe with battery? A: To obtain best measurement accuracy and consistency, we will suggest always connect the tester clamps or pin probes with battery posts.